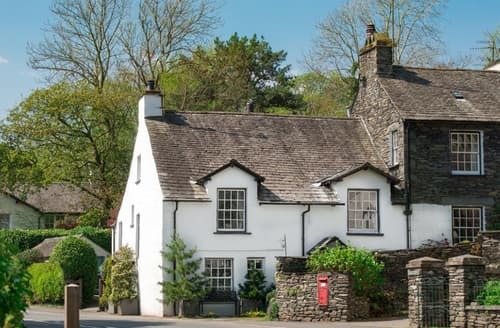 With its closeness to the stunning Windermere and with bags of charm and character, Ambleside is a top destination for a cottage holiday. 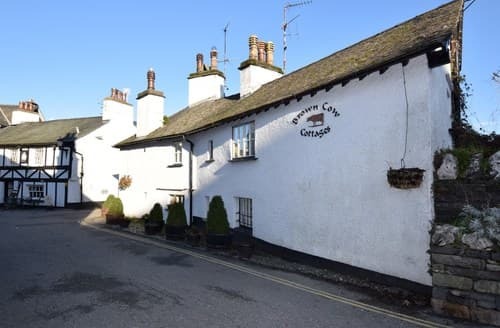 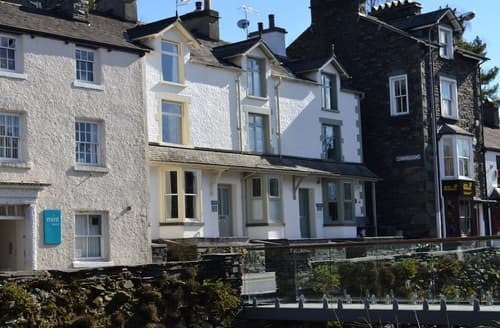 There are lots of great holiday cottages in Ambleside, ideal if you’re planning a hiking trip and need something large and spacious, or fancy a spontaneous romantic escape and you’re after an idyllic traditional terrace. 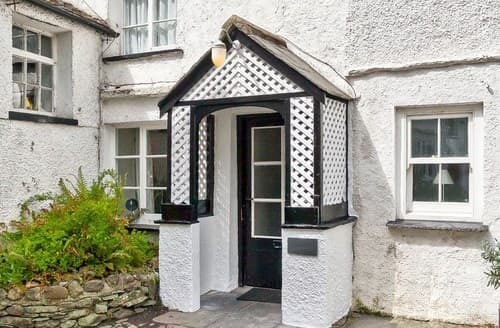 Cottages are ideal for holidaymakers who want unique, charming accommodation that’s big on comfort and quality. 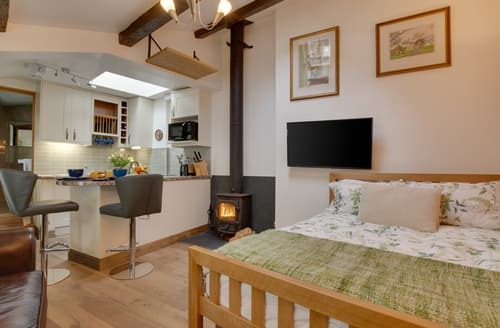 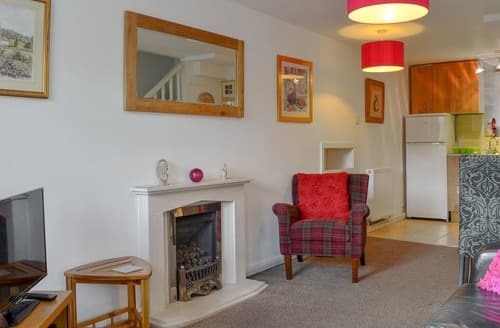 There are holiday cottages in Ambleside for all tastes and budgets, including little hidden gems with bags of character and larger luxury apartments with lots of extra little touches such as hot tubs, king sized beds, and roaring log fires. 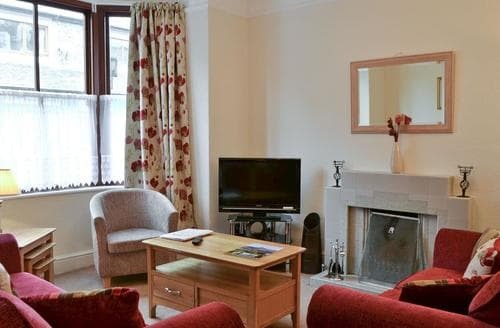 There are even plenty of pet-friendly options, so you needn’t leave your furry friend at home! 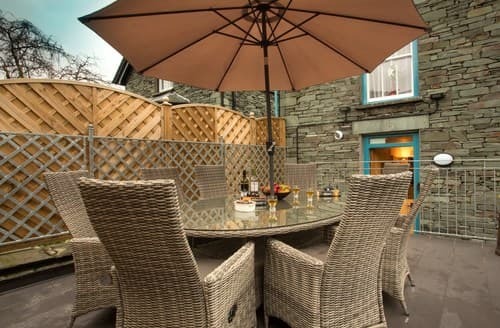 Ambleside is one of the most popular towns in the Lake District, perfectly placed to enjoy the very best of this stunning National Park. 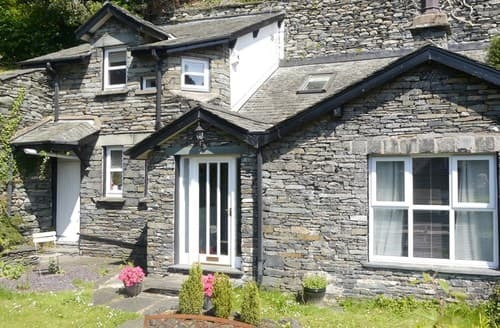 Holiday cottages in Ambleside put you in easy reach of Lake Windermere, the largest natural lake in England. 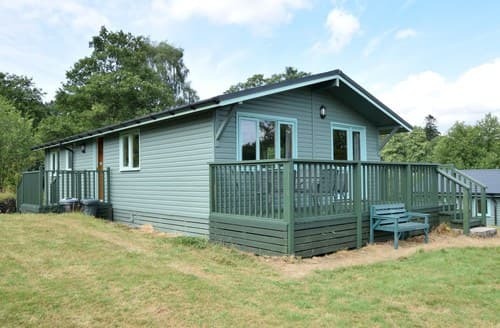 There’s lots to see and do around the lake, and you can even head out on the water aboard a lake steamer. 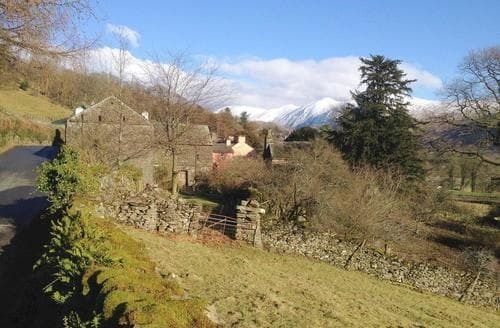 As well as magnificent lakes, the Lake District is famous for its miles and miles of hiking trails. 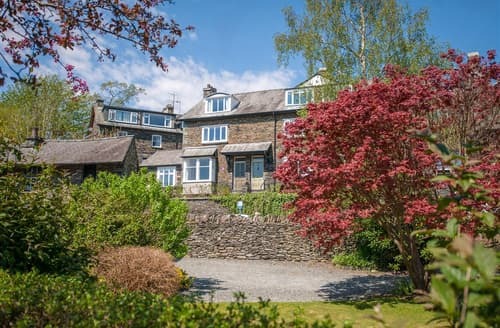 Ambleside holiday cottages make the perfect base camp for a hiking holiday and you’ll find some top-drawer walks in the area. 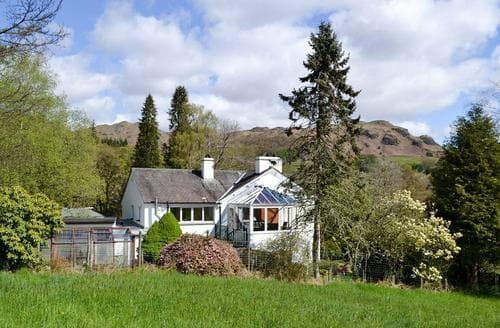 If you want some breathtaking views, check out the rugged uplands of Tarn Hows, or head over to the mysterious beauty of Elterwater Waterfall. 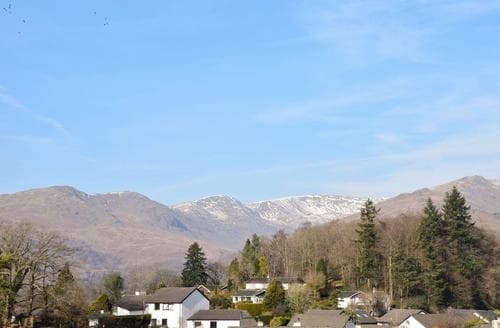 Ambleside is so popular with hillwalkers and mountaineers that you’ll find lots of hiking shops in the town, so you’ll have no problem getting kitted out once you there! 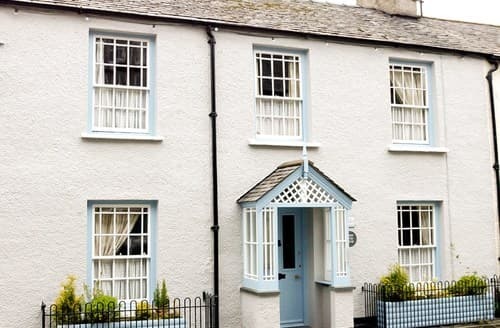 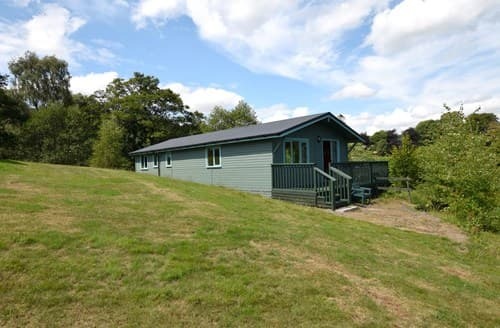 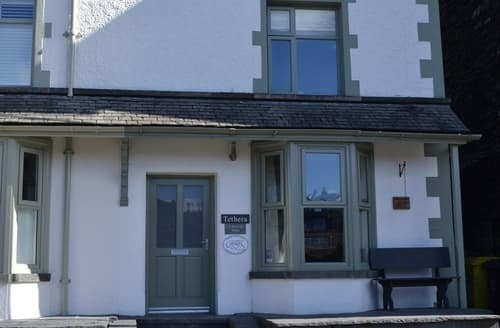 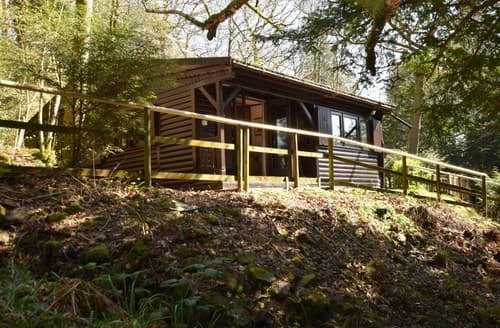 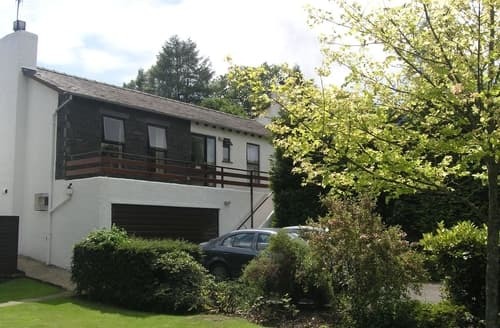 If you’re looking for a truly memorable holiday experience, whether you’re after a weekend romantic break, a hiking excursion with your friends, or a family holiday with your pet in tow, Ambleside holiday cottages grant you the freedom to enjoy your time off exactly how you want to, in the comfortable and quality surroundings of your very own little home from home. 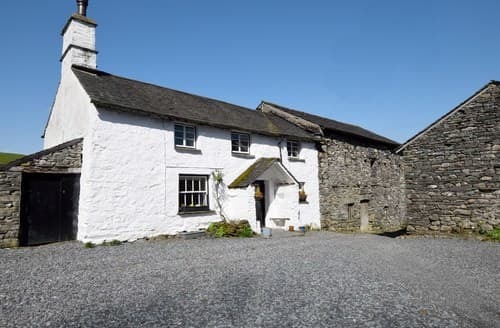 This former farmhouse holds a lot of history dating back to the 1600’s and offers a tranquil location for the perfect getaway. 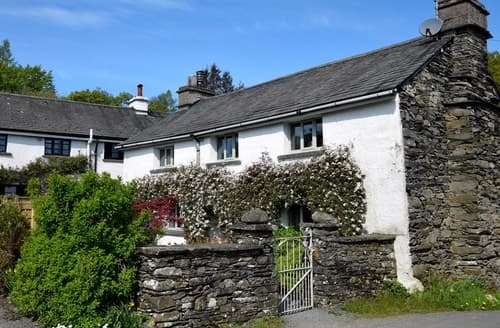 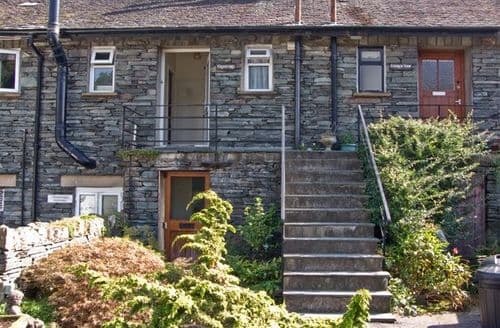 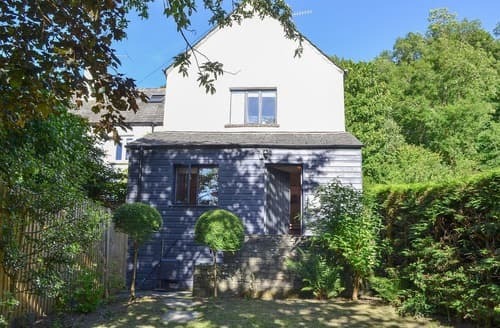 S125613 is a beautiful cosy cottage in the small hamlet of Clappersgate less than a mile from the town of Ambleside. 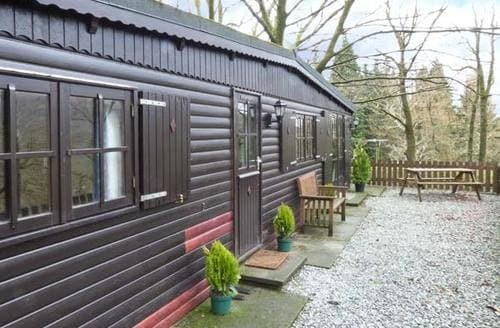 S84318 provides the blissful seclusion and the unbeatable surroundings of the Langdale Valley, with something for all the family to enjoy.